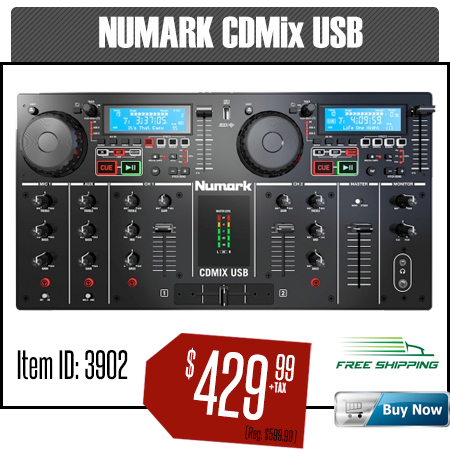 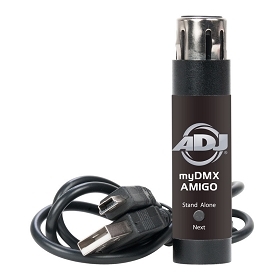 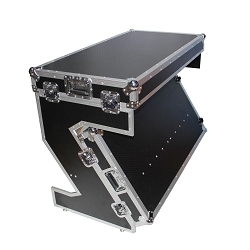 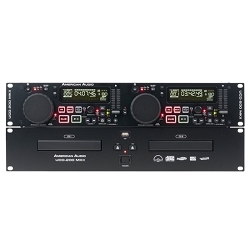 DJ CD & Media Players are an essential part of every DJ booth, at AVMaxx.com have plenty of those to choose from. 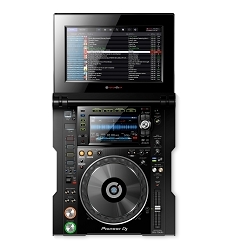 CDs - although they might seem outdated, you never know when it might come in handy to have the ability to play them. 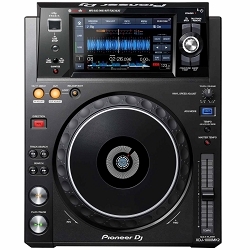 For instance, how many times have DJs been working parties and the clients bring up a CD asking for a certain track to be played for the evening's big dance? 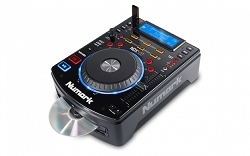 A complete DJ rig has the capability to play just about anything, and now in days not only do clients bring CD's to be played, they also bring Music in USB Flash Drives. 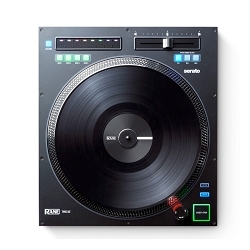 DJ CD & Media Players come in a different formats and sizes, so you can customize them to your DJing style, as well as matching your player's features to your needs. 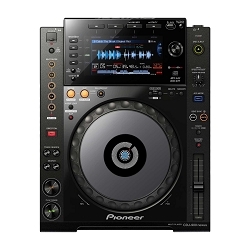 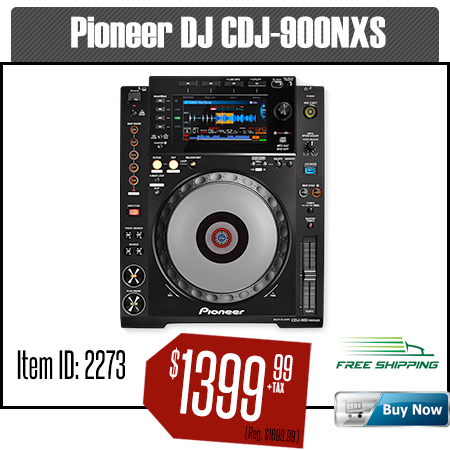 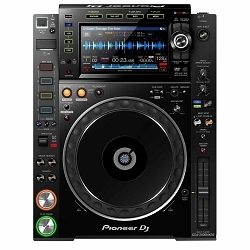 Many options, like the Pioneer CDJ-2000NXS2 Professional DJ Media Player and the Numark NDX500 USB/CD Media Player and Software Controller, come with built-in jogwheel controllers so you can spin and scratch as if you were playing the music off vinyl. 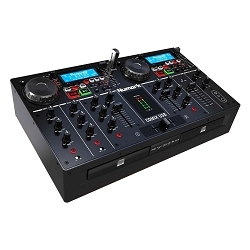 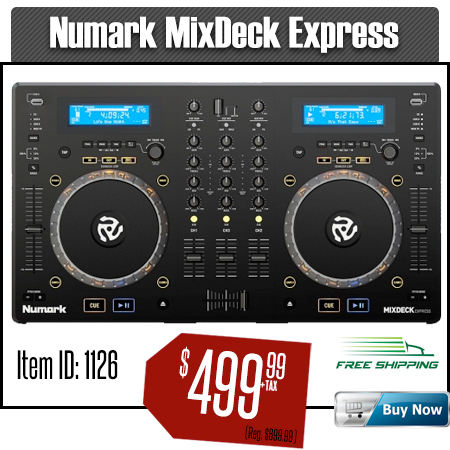 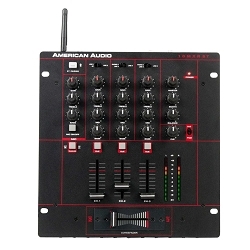 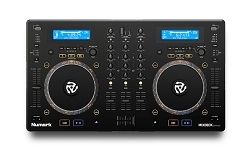 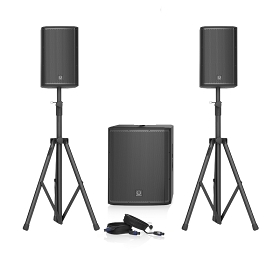 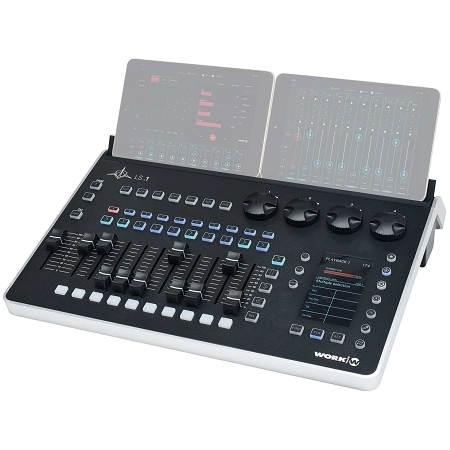 There are even dual models such as the Mixdeck Express Dual MP3/CD/USB Player and 2 Channel Mixer, which give you the capabilities of a twin-CD Player setup along with the versatility of multi-format playback. 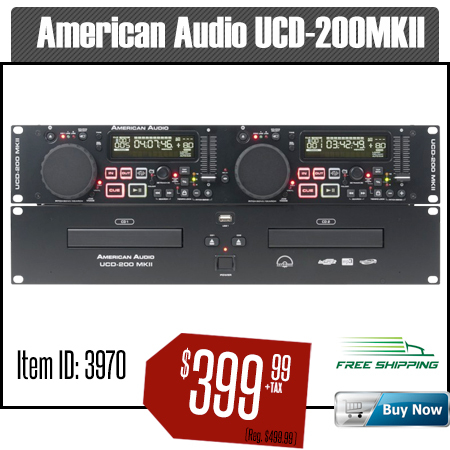 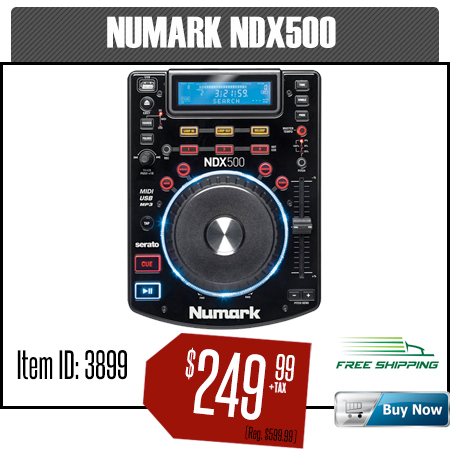 But maybe you are just looking for a small CD Player on the side just in Case, for that the NDX-500 is Perfect! 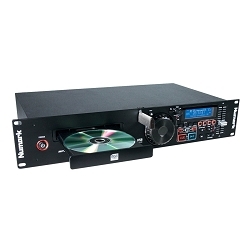 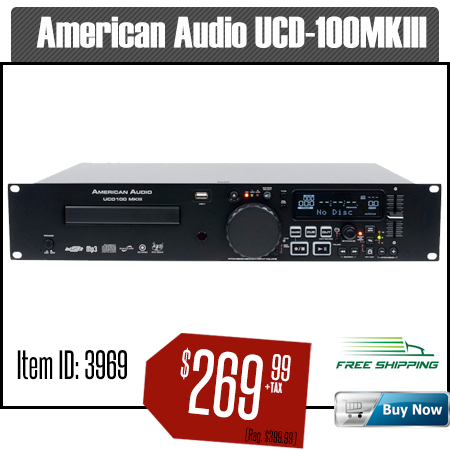 For restaurants and Fitness Centers, check out some rack-mountable players like the Numark MP103USB USB MP3/CD Player and the American Audio UCD-100 MKII. 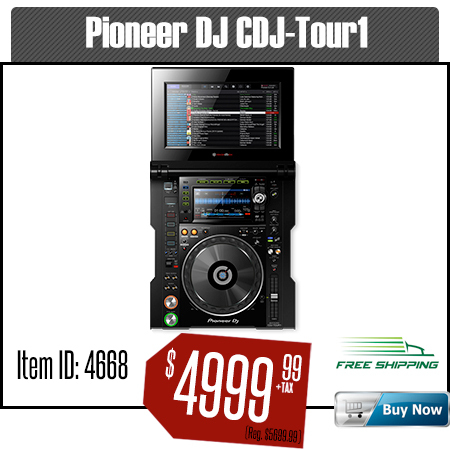 No matter which style of DJ you are, here you will find a CD or Media Player at Guaranteed Lowest price. 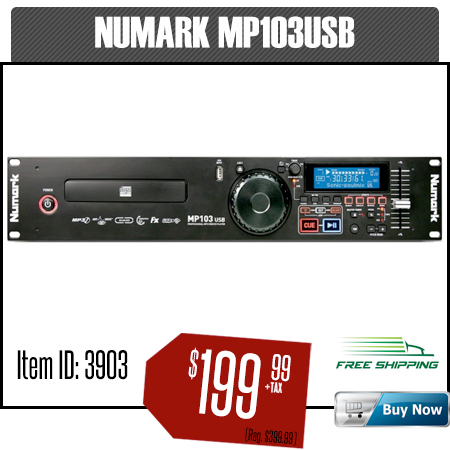 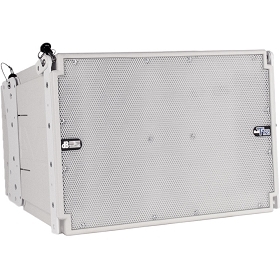 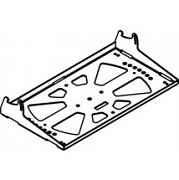 We also offer Repair Services if you ran out of Manufactures warranty. 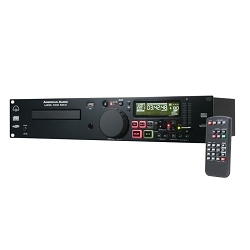 Deciding what's best for your needs is something nobody can do for you, but you can trust our expert staff for CD & Media Player recommendations. 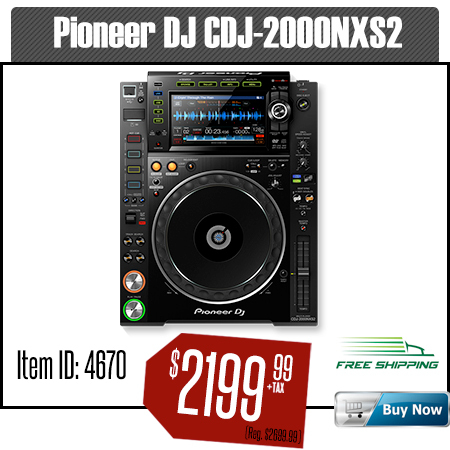 With so many excellent players to choose from, it's easy to find the perfect one. 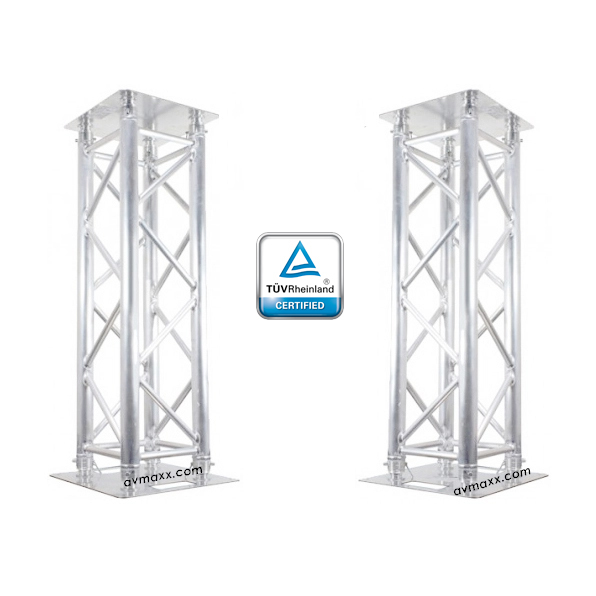 If you're tired of reading up on some reviews on the top sellers and best-rated models and live in Chicago land area, make sure to stop by and expirience our award winning showroom where we have them all on demo.